Everything Dog has effective training solutions. 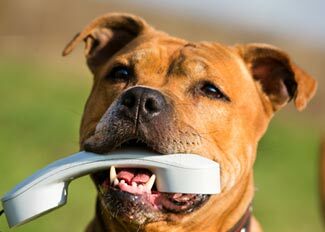 When you communicate effectively with your dog, your dog will understand you and you’ll both be much happier. 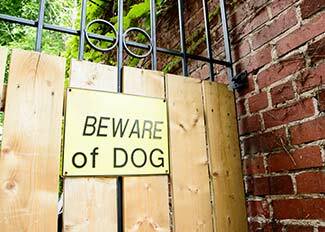 Most dog owners have at least one training issue with their dog. From minor issues; jumping on people, to more challenging behavior issues; not coming when called, to aggression issues. 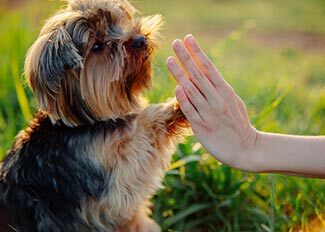 Everything Dog can help you and your dog. 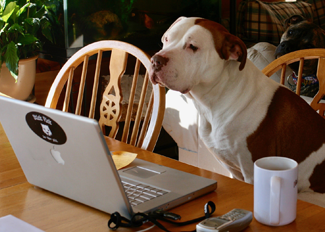 We are a New Hampshire-based dog training service. 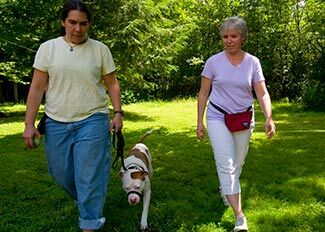 We offer private in-home dog training instruction, in-home we-train for-you packages, board & train, and group dog training classes. We serve the greater Monadnock region locally, and offer board and train services to clients in Vermont, Connecticut, Boston and NYC. For out of area clients we offer convenient phone consult. 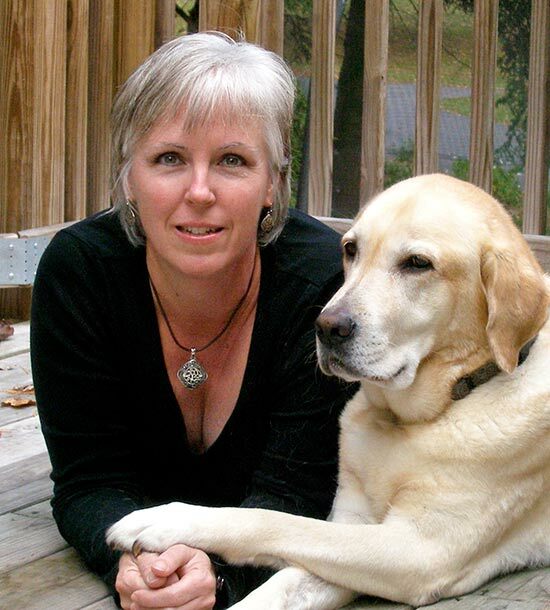 Expert dog trainer Denise R. Mazzola has 25+ years’ experience working with dogs. 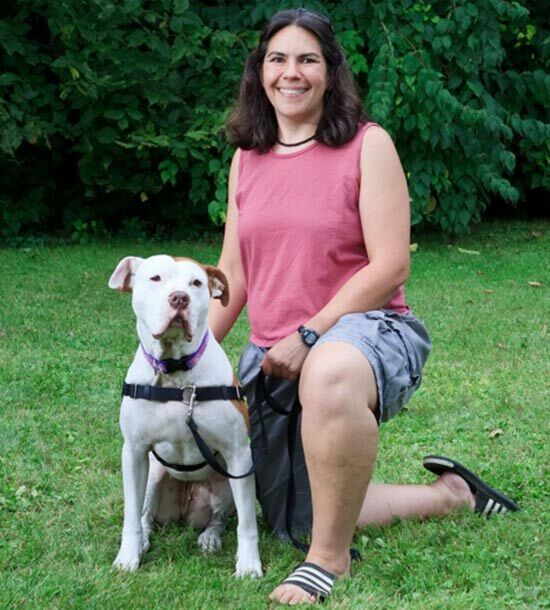 She and her staff use positive reinforcement dog training methods grounded in canine behavioral science.